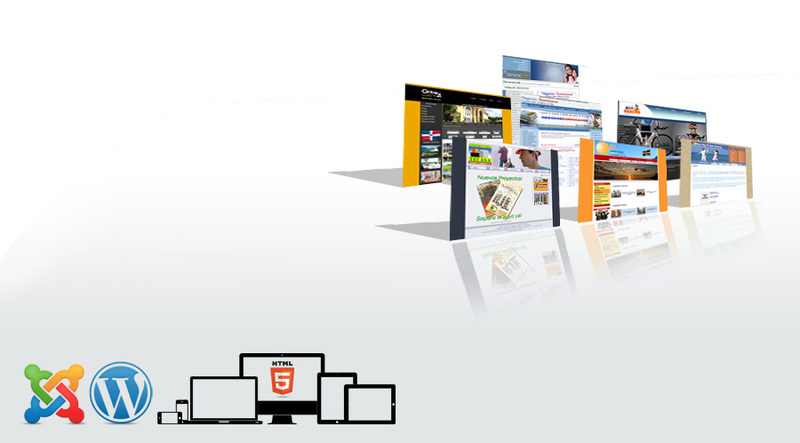 We are BananaLink.Net Web development and Web Hosting. We base most of Our websites in powerful Content Management Systems(CMS) like Joomla, WordPress and Xoops. 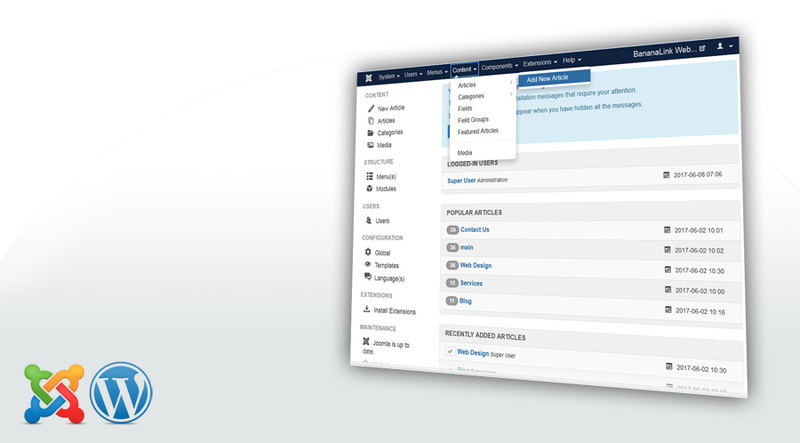 CMS are designed with a very intuitive interfase, so any user can manage the data with no technical experience. These systems are based in top of the line technology, made with programming best practices and are 100% customizable. They are open source, so You can find thousands of designs and extensions to suit your needs, and better yet, We can always develop your Own extensions in order to custom fit any type of project that You might have in mind. Ease of Use, Customizable, SEO Ready, Cross Plataform, Responsive Design, Robust, Dependable; These are just a few characteristics of the world class CMS's that We implement in Our Websites. All Our Webs are 100% responsive. 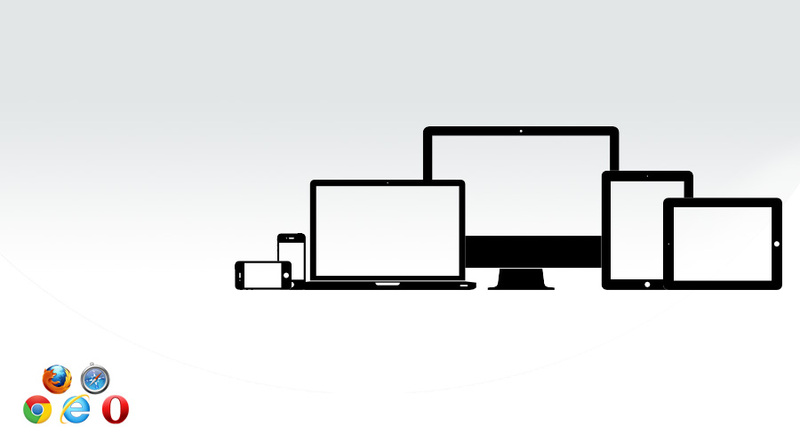 They auto-adapt to any screen size, operating system and any browser. We understand that You need to focus in Your business growth, So We will only ask a few specific questions and We will come up with all the content your website needs to be completed without taking your time in the process, When everything is finished, You only read and adjust the content to it's final Version. How Cool is that? If You are looking forward to a new web Project, or want to redesign and turbocharge Your existing one, We can help. Our company was formed in 1999. Based in Richmond, Virginia. We have developed websites for companies in more than 20 countries around the world in areas like Business Directories, Pet Directories, Real Estate, Car Dealers, Car Reantals, Grocery Stores, Dental Care, Construction, Party Supplies, Online stores, Inter City Transportation, Mechanics Shops... just to mention a few! As a plus to Our vast experience, We provide Web Hosting in Our Own dedicated servers located at a top Notch NOC in Orlando, FL. We can develop Your website in-house so you can manage the whole project and We can also follow up in promoting Your Website with white hat SEO and Social Media Managing. For a free consultation. At BananaLink.Net we provide a wide range of services related to Information Technologies. 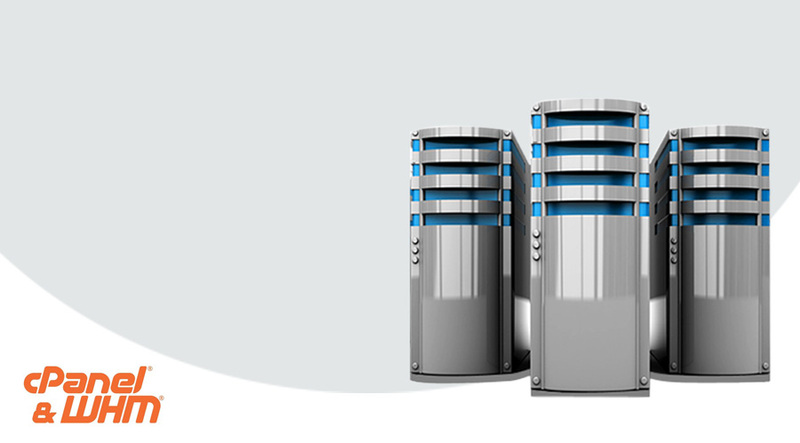 Web hosting for resellers. Choose any of Our individual or Reseller hosting plans powered by Cpanel and WHM.